A $2.2 million gift from the estate of Gerald D. Buckberg, MD, will create the Louis Buckberg Endowed Chair in Cardiac Surgery at the University of Cincinnati College of Medicine. Buckberg, COM ’61, HON ’07, died Sept. 20, 2018. Buckberg, first in his class at UC College of Medicine, began his residency at Johns Hopkins Hospital in Baltimore, before finishing it at UCLA in 1967. Following his residency, he served in the U.S. Air Force for two years and joined UCLA’s faculty in 1970. According to his family, Buckberg believed that UC provided him the foundation to move forward in his vocation. He led an incredibly accomplished career, becoming a world-recognized pioneer in the development of life-saving heart surgical techniques. A distinguished professor of cardiac surgery at UCLA’s David Geffen School of Medicine, his methods to protect the heart during surgery are used by surgeons all over the globe. His landmark discovery of blood cardioplegia (a method that safely stops the heart during surgery) dramatically increased the safety of open heart operations. The procedure has benefited 25,000,000 patients and is currently used by over 85 percent of surgeons in the United States and 75 percent of surgeons worldwide. 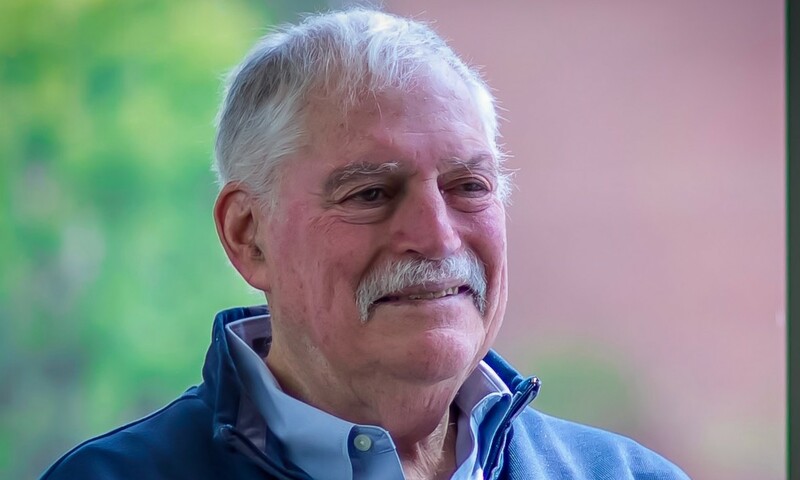 His family shares that by naming the endowed chair after his father, Louis Buckberg, Buckberg felt he was honoring both his parents and grandmother for inspiring him to make helping others his life’s work. He was also committed to advancing the cardiothoracic program at UC; as part of his dedication to his alma mater. Buckberg would visit the College of Medicine, attend rounds with faculty and students, and anonymously supported scholarships at the college for 33 years. UC bestowed three prestigious honors to Buckberg during his lifetime: the Daniel Drake Medal, the College of Medicine’s highest honor, which was awarded in 2000 and recognizes distinguished living faculty or alumni who have made outstanding or unique contributions to medical education, scholarship or research, and the College of Medicine’s 2001 Distinguished Alumni Award. UC additionally awarded him an Honorary Doctor of Science in 2007. Dr. Buckberg’s work dramatically improved ways to protect the heart during a variety of procedures and forever changed the world of cardiac surgery. His findings continue to provide life-saving care of heart surgery patients, from tiny babies with congenital heart deformities to adults needing open heart surgery. The author of more than 400 scientific publications, Buckberg was a marathon runner and swimmer, swimming daily until his death. The arts were important to him and his myriad talents included painting. In 2007, he collaborated with UC’s College-Conservatory of Music on a ballet focused on understanding heart disease. “The Cardiac Dance-The Spirals of Life,” educated audiences on the function of the heart through movement. Buckberg had recently published a memoir, Solving the Mysteries of Heart Disease, describing his life and remarkable journey to his many groundbreaking discoveries. Featured image at top: Dr. Gerald Buckberg. Photo/Courtesy Buckberg family.